In a world of innovations and great technology possibilities, the automakers are seeking for the futuristic uniqueness. Perhaps, the crossover segment is the “craziest” one. 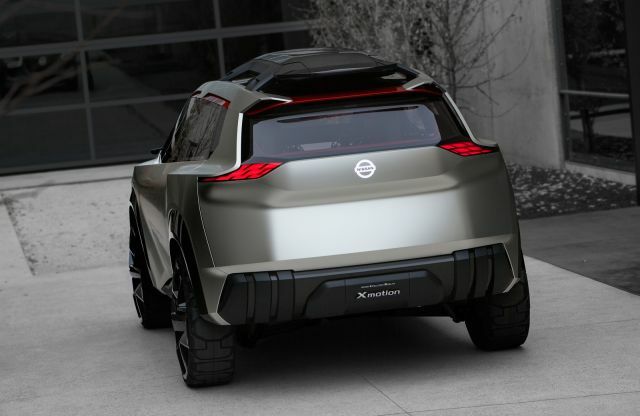 A perfect example is the Nissan Xmotion SUV concept. 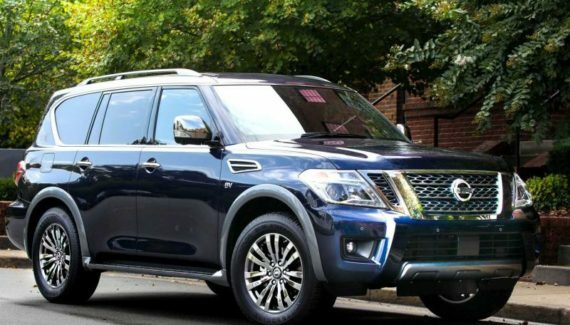 It shows how the future Nissan’s lineup of SUVs could look like. Also, this model is producing a lot of reactions, both positive and negative. 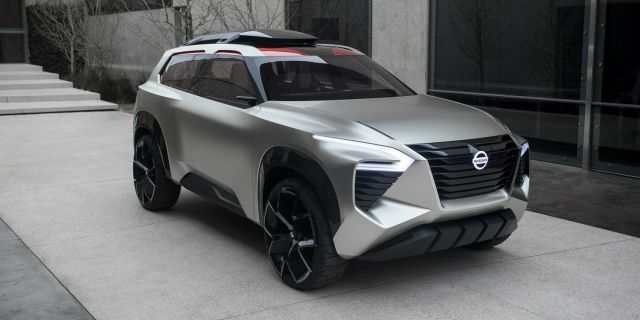 The Nissan Xmotion SUV concept provides a very futuristic presence both in and out, and it shows us the Nissan’s future design language. It looks kinda blocky, especially with the huge wheels and the interior is more like a spaceship than the actual passenger vehicle. Japanese carmaker recognizes this model as the SUV that can go anywhere. For the start, this model classifies as the mid-size SUV. 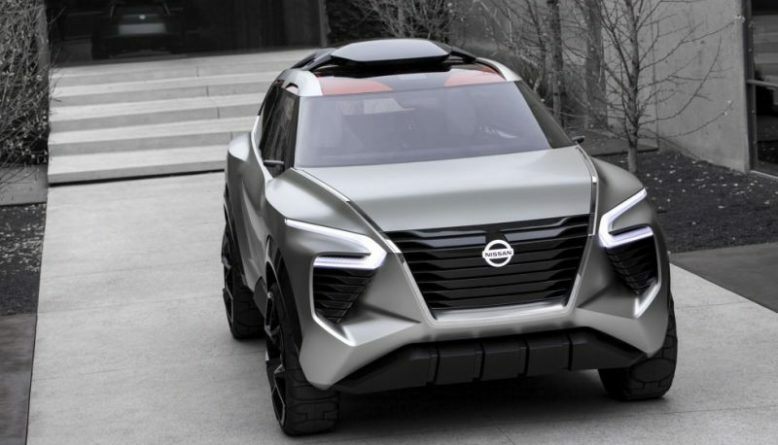 The exterior of the Nissan Xmotion SUV concept looks stylish and extremely modern. 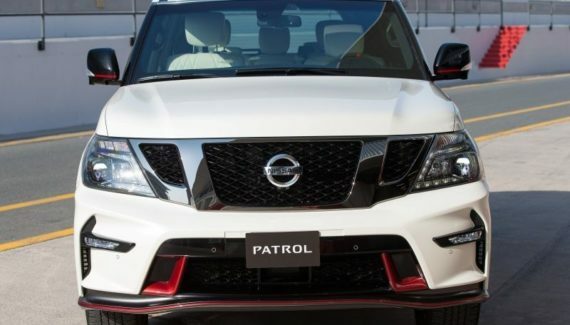 Nissan says that the exterior is combining the design of a traditional craftsmanship and the regular crossover-SUV. Whatsoever, the styling looks exactly as described. Generally, the exterior looks very confusing, it looks both angular and edgy at the same time. The front end adds large V-motion grille and the headlights with the “U” shape. The front bumper looks modern and sporty. The 21-inch aluminum alloy wheels are standard. The tires are laminated which is another company’s approach that surprise us. The power-retractable roof looks nice and the rear sports futuristic taillights. Sadly, we don’t know a lot about the interior of the Nissan Xmotion SUV concept interior. After all, this is still a concept so the full details are not available. However, we had an opportunity to see some parts of the interior and the results are promising. The Nissan’s video shows us the features that are closer to the imagination than the reality, but hey, it is a concept. On the other hand, we like the possibility of up to seven digital screens inside the cabin. The dash is finished in wood and basically, all of the controls are touch-sensitive. The interior can accommodate up to five passengers. 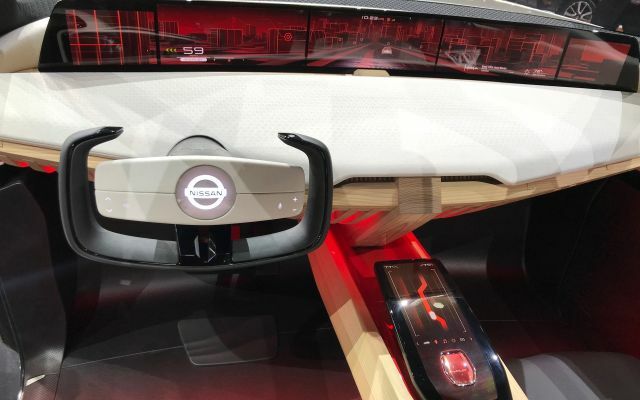 According to Nissan, the drivers can control the infotainment system with the eye movements and different sort of gestures. Potentially, this sounds like the future that is waiting for us, but realistically, we are far from there. Japanese carmaker didn’t specify and info about the possible drivetrains. 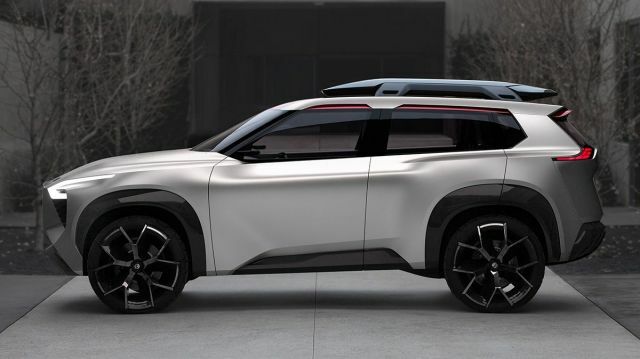 The Nissan Xmotion SUV concept is still a concept, so the engine department is a big mystery as with every other concept. However, a hybrid or electric drivetrain is certain in this story. We can take the IMx crossover as an example and assume that the motion SUV will get two electric motors. As this is an SUV, we can expect over 400 HP and over 400 lb-ft of torque for sure. Moreover, the high-capacity battery pack is a must, so we expect a great driving range per charge, over 300 miles. We think that even the Nissan does not have a clue about the potential release date or the pricing details. It is perhaps too early for one such a futuristic concept, but who knows what does tomorrow might bring.